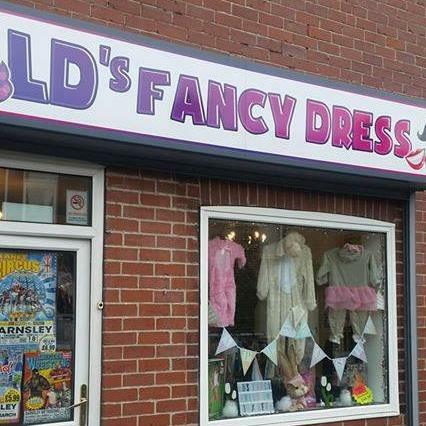 Exciting news, we have a new shop in Cudworth: LD’s Fancydress. The shop was officially opened on March 8th at 190 Pontefract Road, Cudworth, Barnsley S72 8AE (The top end of the village). A family run business they provide a extensive range of products including high quality costumes, fancy dress, wigs and accessories to suit all ages. Great for those themed parties and seasonal events. A great addition to the village, we’re sure you’ll agree and let’s show them are support and give them a warm Cudworth welcome. The latest of the popular local magazine Chewin t Cud has hit the village. The March 2018 edition, number 86 no less can be found in shops and businesses around Cudworth like the Co-op and Mellors News. Chewin t Cud is a quarterly magazine and is now read throughout the UK and the world. The magazine was started in December 1996 with a pilot issue of 500 magazines. It was an immediate success and now has grown to 2,100 copies every quarter – all of which disappear very quickly. Mel Wright, 48, of Cudworth, Barnsley has been nominated as a finalist in the Working Dad of the Year category in the annual SuperAcheivers awards hosted by Pitman Training. Mel, a dad of four, and the founder of Mel Wright Massage Therapy set up his business in 2017 after encountering an enormous amount of prejudice in the jobs market as a stay at home Dad of 10+ years wanting to return to the workplace. Mel didn’t let this stop him; he decided to carve his own path and at the age of 47 enrolled in college to embark on a Diploma in Sports Massage. Any nerves or doubt he had about returning to education soon disappeared as he began to thrive in his new challenge. 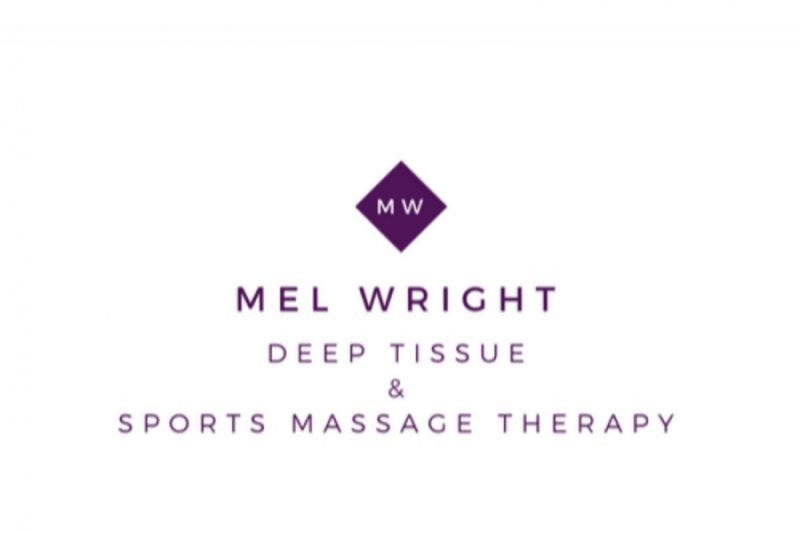 Proudly passing his diploma in July 2017, Mel launched Mel Wright Massage Therapy in August 2017. Finally a word from Cudworth Businesses & Community Together who run this website and a local community association. Full disclosure, I’m the Chair of the group and editor of this website so please message the website or comment below if you have any feedback. Cheers, Chris Fox – CBCT. It’s been a strange week here at Visit Cudworth HQ. What has now been dubbed #EasterEggGate has dominated our thoughts. It’s not something we’re going to get into here in detail and yes, we’re aware of the irony of bringing something up, only then to say we don’t want to talk about it. But in the wake of a little negatively and trying our best not to get too humpy dumpy about broken eggs we just wanted to post an update. To link the two is quite frankly ridiculous. Independent shops face many modern issues: Online retailers like Amazon, Bargain Stores, Out of Town retail parks, high street banks closing, increasing rents/business rates but a Christmas Fair, nope that’s simply a load of… well lets be polite and say easter eggs. There have been a few closures but there are new shops coming into Cudworth, so it’s all doom and gloom. 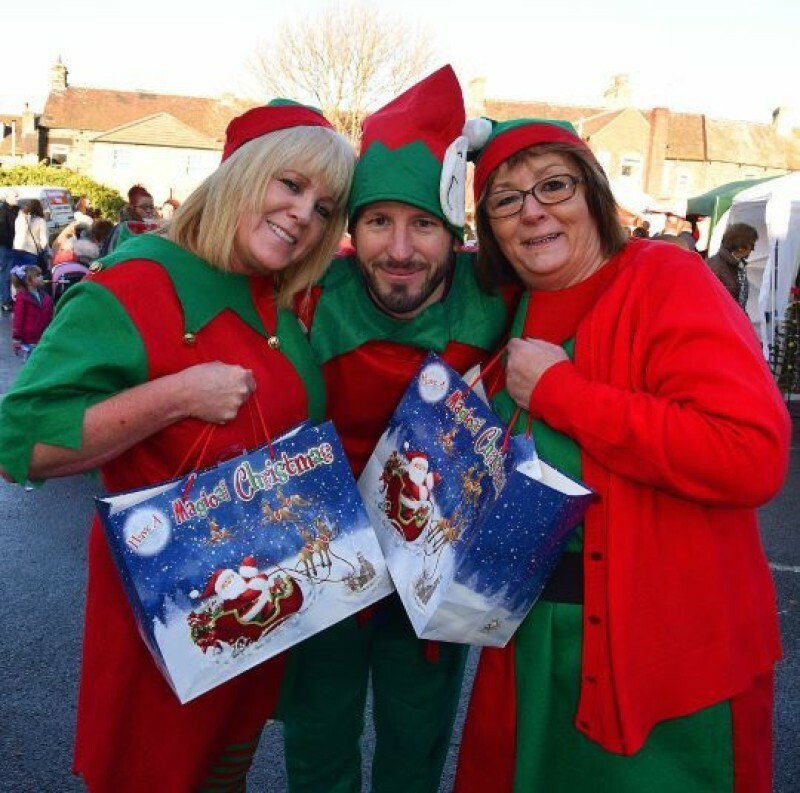 The fact is the Christmas Fair helped many shops enjoy an increase in seasonal sales and helped spread some festive cheer. Cudworth high street and our amazing shops. We’re not going knock Facebook too much because despite it’s faults, it does provides us with a platform to engage with our local community. Forget the Trolls and their rhetoric. This isn’t a post about the negative effect of living in an increasingly digital world, it’s not about politics and keyboard warriors. For us the Facebook page Cudworth Village News is a way of sharing positive news stories about Cudworth. To celebrate all that is great about this little village we call home or work in. To shine a light on the reasons why Cudworth is amazing. We agree there’s issue with anti-social behaviour and crime, some recent events are very sad and people have the right to be angry. Kids letting off throwing around fireworks, people having their bags stolen, flower beds destroyed, little “toe-rags” (we’re being polite) shouting abuse and climbing on the Co-op bins. It needs to stop. We’re talking to the Council, local police and Ward Alliance about ways we can combat the issues the village currently faces. We’re only volunteers but as a group we’re doing everything we can to be heard. Together our voice is louder and we’d encourage residents and business owners to report every incident and crime. We know it’s intimating and we know sometimes it’s frustrating, feeling as though you’re wasting your time. Calling 101 can be a pain and most of all the waiting times are too long. However crimes can be reported online at: www.reportingcrime.uk The more people logging crimes, the better we can build a case for increased support and identify repeat offenders. We also need feedback about our projects but keep it constructive and friendly. Please come along to a meeting or message this page. One of our team is trying to get in the Co-op every other Saturday so come and have a chat with us. Plus bring cake. We like cake. The Christmas Fair can be improved if we bring it back for 2018 and there’s a number of ideas we’re working on to make it bigger and better. We don’t want your sympathy just your support. Many people have been wonderfully positive and we’re so thankful for everyone who’s donated some money or tombola/raffle prize. Thank you to everyone who’s helped out and we’ll be doing a post on the Visit Cudworth website soon about the people/groups who’ve contributed. We want passionate people involved and we’d welcome anyone to join us and help out. If you’d like to help come to a future meeting please pop over to our group’s page for upcoming dates. As well as coming to a meeting you can help by sharing our Cudworth Village News posts. If we pull together as a community, it can only be a good thing. We’re not doing this for a pat on the back but because we care about our village and high street. Ok, lets end on a happy note: There’s lots of great things happening locally and most importantly you’ll not find a better bunch of people anywhere else. Together we can make a difference. Right, cheers for reading and your support.